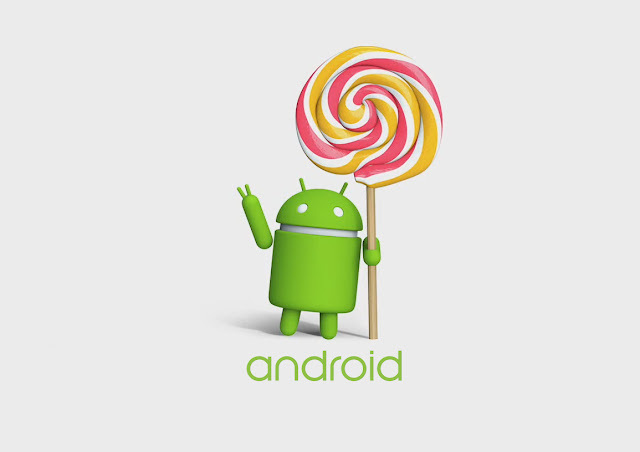 Motorola has apparently already started rolling out the Android 5.0 Lollipop OTA update for the Moto G (2014). It is unclear whether this is the soak test OTA update or the final OTA, since the company started the Lollipop soak test for the device earlier today. The confusion stems from the fact that many Moto G owners who are not a part of the soak test program from Motorola are also receiving the Lollipop OTA update. Whatever the case may be, the OTA update is already available for download on XDA forums, which means Moto G owners can install it manually on their device if they wish to. Keep in mind that the OTA update is only for the single SIM (XT1064) variant of the device, and not for its Dual SIM or any other variant. Installation is pretty simple and requires users to sideload the update file using the adb sideload command. Your device, however, needs to be in a complete stock state i.e. the system partition should be in its original state with no file being modified ever.